I live for this stuff. Can’t wait for the Doctor to return. Since it’s December, I will be wearing my scarf. 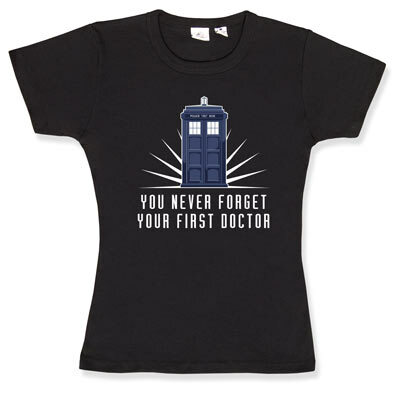 Meanwhile, get this t-shirt from my favorite site in the world, Think Geek.